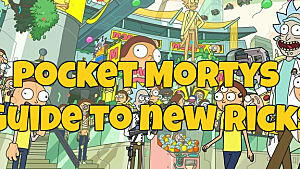 The list of Mortys to beat into submission and then compel to battle to the death courtesy of a manipulator chip just keeps on growing with each new Pocket Mortys update! 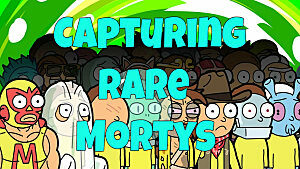 Ready to catch all 198 Mortys currently available in the game? 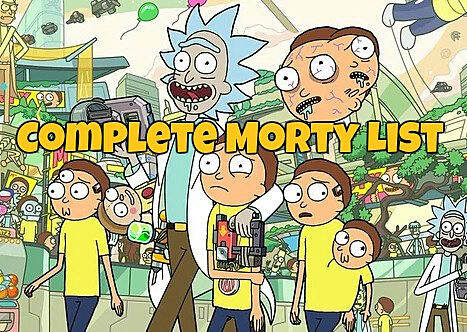 Every single type and stat is included below. 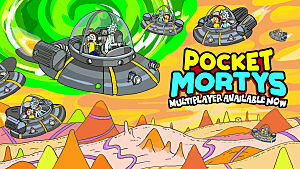 At this point keep in mind that Mortys 179 - 198 can only be acquired in the multiplayer beta, so full stats are not yet available. 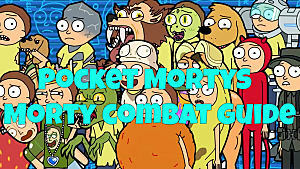 If you've got those, let us know what skills they have! 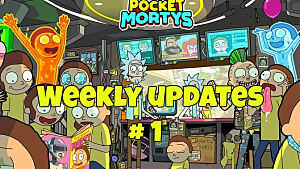 Check back soon as we add to the list with each new update, and be sure to let us know if you've found any new Mortys we missed! 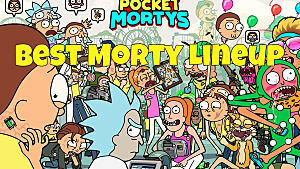 While you're here, take a look at the rest of our Pocket Mortys guides if you need any more help with the game. 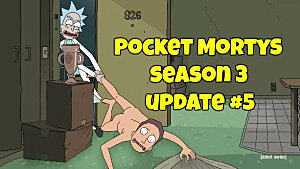 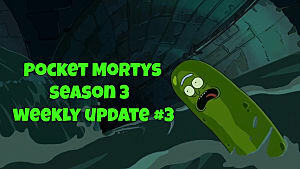 Pocket Mortys Season 3 Weekly Update 3: Pickle Rick! 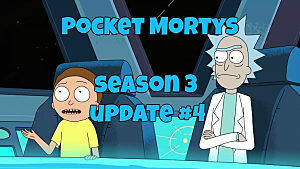 Pocket Mortys Season 3 Weekly Update 1: Welcome Aboard Judge Morty!